As I grow older, I realized that the basic 3 skincare regime no longer works on my skin. It's a must for me to add in serum or essence in between my toning and moisturizing steps. 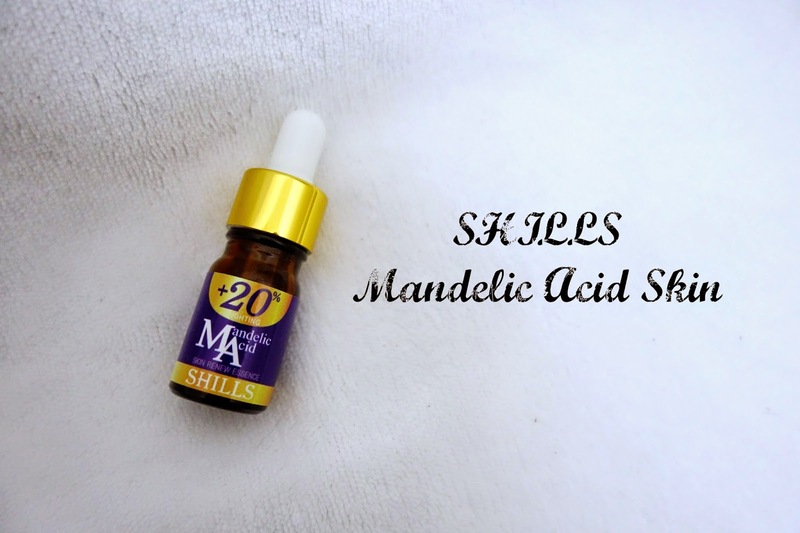 I've recently tried out this product - Mandelic Acid Skin Renewal Essence - and would love to share it with you! It is clear in color with a mild pleasant scent, but you can hardly smell it once you applied it on your face. If you ask me, I pretty much enjoy using this essence. Unlike other essence, it is not thick, but light in texture. As you can see, it has such runny fluid texture. I am normally using a patting motion to apply the essence either on my entire face or just on the troubled areas. It is a skin renewal essence, hence it is normal for minor skin peeling after that as it exfoliates your skin. If you have a dry skin like me, you will need to apply plenty of moisturizer to avoid it dry up your skin. 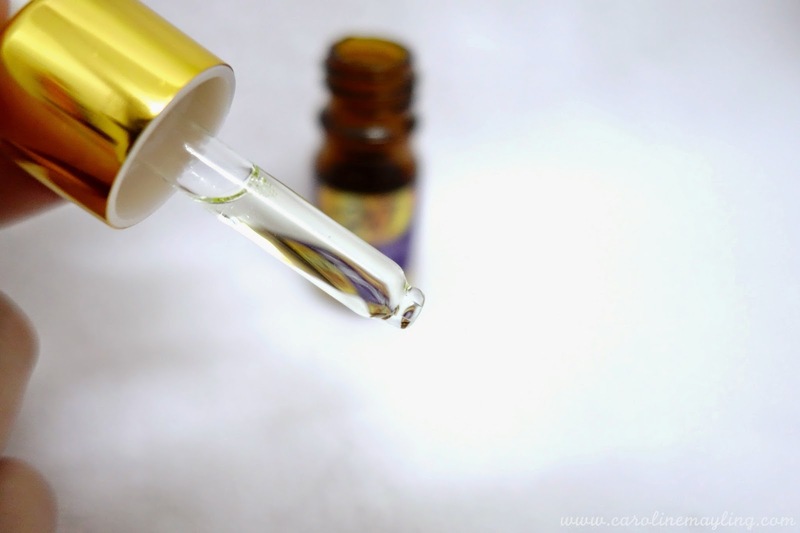 As for me, I could see my acne scars were lightened and my dull skin definitely looks more radiant after 2-week usage of this essence. You can purchase this at SHILLS outlet or just purchase it online at Hermo!